Erica Fernandes, who plays Prerna Sharma on Kasautii Zindagii Kay and Surbhi Chandna, the actress last seen portraying the role of Annika in Ishqbaaaz, are the new besties in TV town. 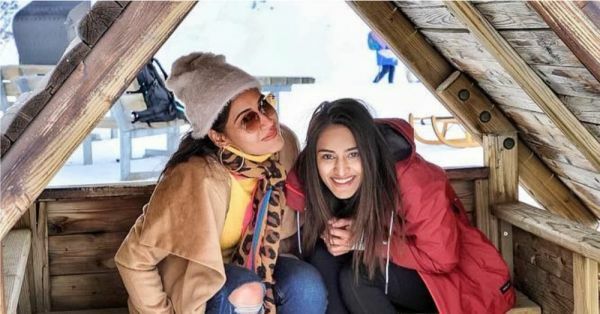 The actresses were recently seen holidaying in Switzerland together; from taking train rides together to playing in the snow, their Instagram posts made us want to book our tickets. In a recent interview with a website, Erica Fernandes was all praises for her friend and called her brave for picking the roles that she does. "Surbhi and I are total opposites, and still, we bonded pretty well. She is very enthusiastic and entertaining, whereas I’m the quieter one. I believe she has some guts," Erica said. How adorable is this video! Erica Fernandes has also been in the news recently for her rumoured relationship with her Kasautii Zindagii Kay co-star, Parth Samthaan. 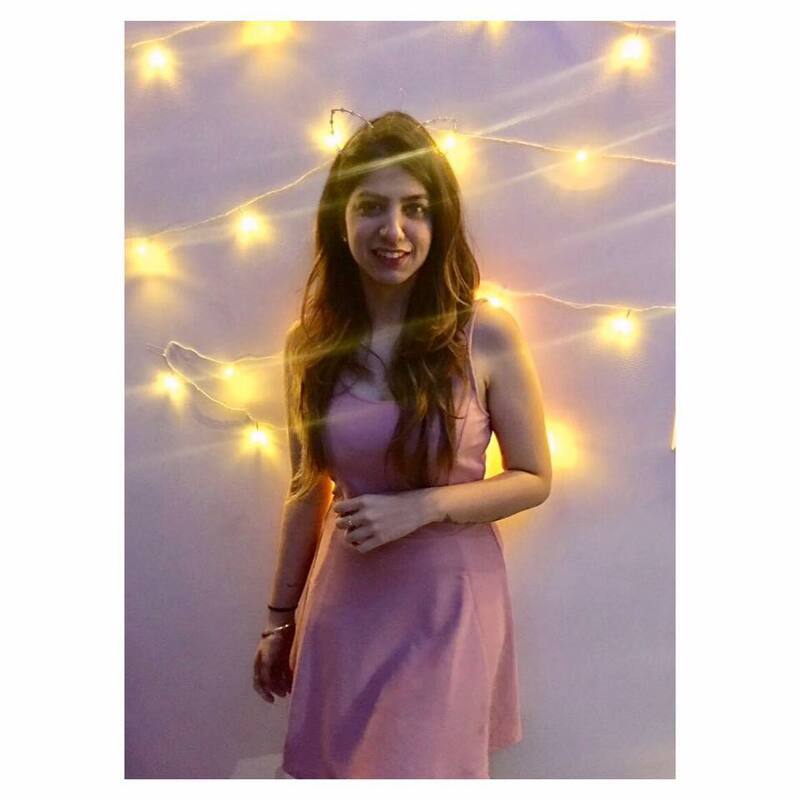 The two are often spotted together at parties and weddings, and recently the actress also commented on Parth's picture on Instagram saying, 'chotababy.' So sweet! However, when asked about the same, Erica denied the rumours and said that the two were just great friends. "It is news to me that such rumours are out there. But, I guess, rumours are a part and parcel of the entertainment industry. I have known Parth since we started working together on our TV show and we shoot every day. We are good friends and have a great working relationship. Whenever we chill together, we have a whole bunch of people with us. When we go for events, we are often leaving from our set, so yes, we do leave together. That doesn’t mean we go home together. In fact, we live in different parts of the city," the actress told a leading newspaper.